The Voltron movie may be in trouble. Variety reports that New Regency, a division of 20th Century Fox, has ditched the film. It may instead end up being financed by Relativity Media, which means the movie will still happen. Unfortunately if it happens, it will now happen with a much reduced budget. They say they plan to slash the budget “utilizing the type of cost-effective technology employed in films including 300.” One problem there. 300 didn’t have a giant freakin robot ripping the Eiffel Tower out of the ground and spearin g his equally giant opponents with it. It’s a lot easier to make a few soldiers standing around in some dirt look good than it is to make giant, human piloted robo-lions fighting weird alien robots. The action in this thing is huge, spanning the entire globe and even venturing briefly into outer space. 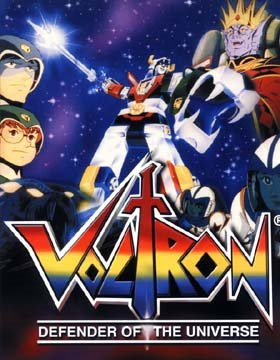 Voltron roams the world ripping up cities to fight giant opponents all over the planet. Transformers had a massive budget, and it only really had to contend with giant robots fighting in New York City. 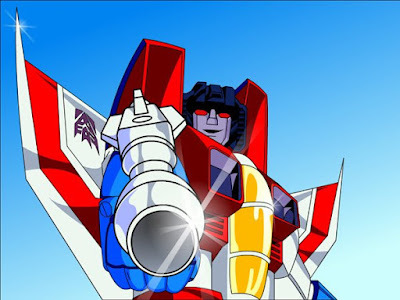 I have no idea how anyone could possibly pull off a live action Voltron: Defender of the Universe on a reasonable budget, at least not if they want it to be any good.